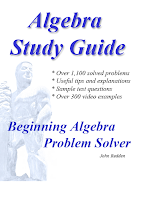 This Algebra study guide is designed to supplement your current textbook. 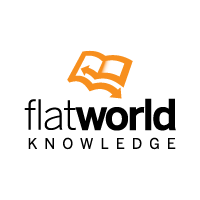 Your textbook is well written in a patient style and the appropriate sections should be read before each class meeting. Do you find this site helpful? If so please share the link and click the +1 button. Intermediate Algebra (IA) (Algebra 2) topics below. Click on a problem to see it worked out in YouTube.